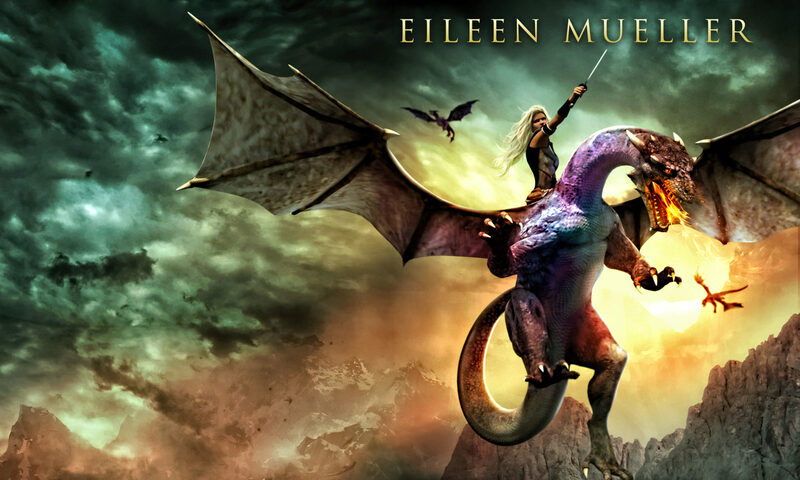 Previous PostPrevious Chatting with Sherri – dragons! Next PostNext 4 More Sleeps to Go! Riders of Fire Launch!